Simon established Barker Communications in 2015. He has more than 20 years’ experience as a public relations adviser to business-to-business organisations. Simon has led national, European and global media campaigns and research-based thought leadership white paper projects. His work has been award-winning and nominated. Clients have included: Bloomberg New Energy Finance, Control Risks, CMS, Cooley, L.E.K. Consulting, Mayer Brown, RSM and Russell Reynolds Associates. 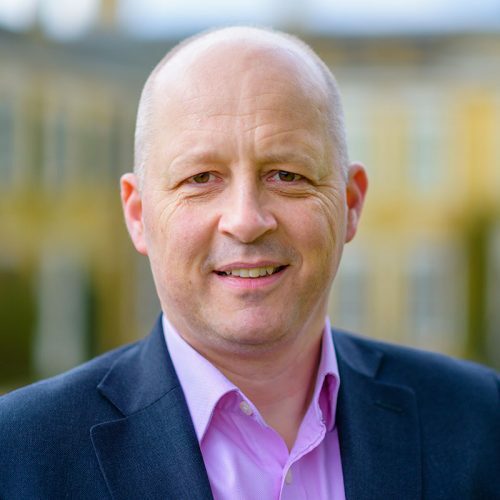 Previously, Simon spent 14 years at Cubitt Consulting, a leading corporate communications consultancy based in London, where he was a Partner and latterly Managing Director. He has also worked for consultancies including Mmd Marketing Communications and Biss Lancaster. Simon graduated from the University of Leeds in 1992 (2.1 BA Honours in History) and has an Executive MBA from Cass Business School.